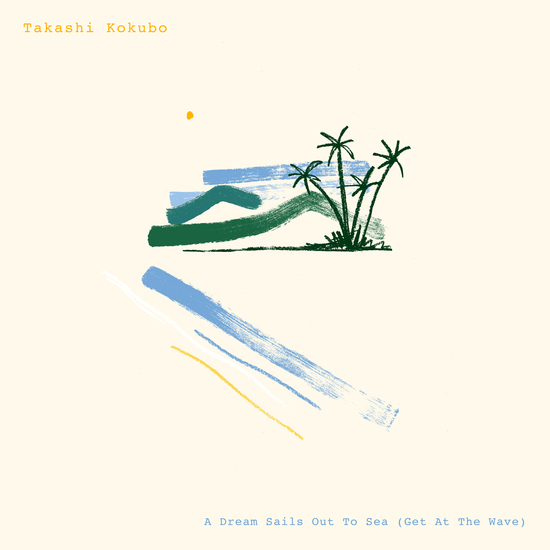 Recorded in 1987 as promotion for a luxury air conditioning line, Takashi Kokubo’s Balearic gem A Dream Sails Out To Sea gets first ever official release from Lag Records, complete with previously unheard music. Originally only available as a sought-after promo by the name of Get At The Wave, Takashi Kokubo’s mini-masterpiece of halcyon mastery finally re-emerges for the first time since 1987 with a remastered vinyl edition courtesy of UK label Lag Records. A Dream Sails Out To Sea (Get At The Wave) comes not only with a new title, but also a brand new B-side as taken from Get At The Wave’s original recording sessions. Never-before released, the epic Ocean Breeze makes the perfect companion for the sonic world Kokubo created with his original release, imbued as it is with the same serene sense of understated beauty. The original story of A Dream Sails Out To Sea is as interesting as Kokubo’s own backstory as a musician and sound artist. 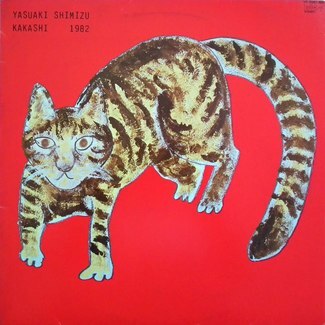 Originally composed to ‘soundtrack’ a high-end air conditioning line from Japanese electronic giant Sanyo, the album was meant to transport the consumer into a paradise far away from the heat and hurry of urban life. 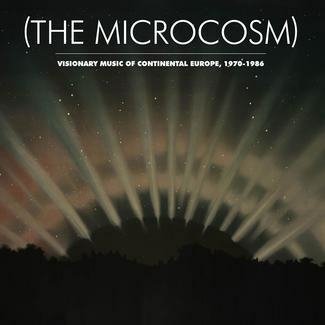 One listen to something as splendorous as Underwater Dreaming, and it’s mission accomplished. Takashi Kokubo meanwhile is a musician whose work, without many knowing it, has perhaps touched the most lives in Japan. 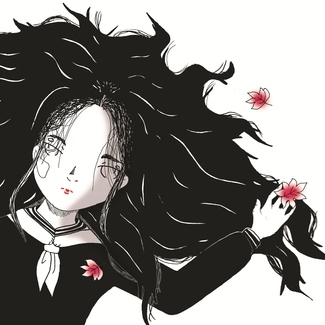 Composer of environmental music such as nationwide phone alerts to warn of oncoming earthquakes, and the fruitful jingle of a standard contactless payment, Kokubo’s oeuvre also includes anime soundtracks and works in the avant garde realm. It is with Kokubo’s blessing and original masters that the Lag Records release has been made possible, with a remastering courtesy of Jerome Schmitt at the AirLab. A Dream Sails Out To Sea (Get At The Wave) also comes with new artwork by Ella Mclean in a standard sleeve on clear blue vinyl LP.